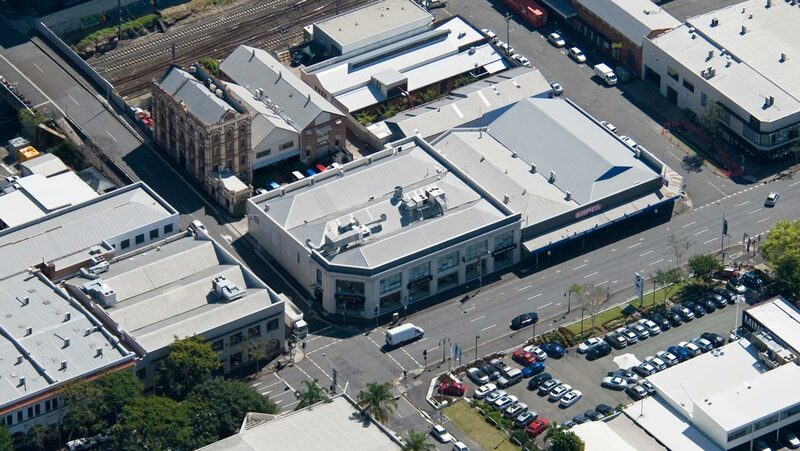 Prime Space Projects expansion into South East Queensland included the purchase of a prominent commercial holding in Brisbane’s Fortitude Valley. 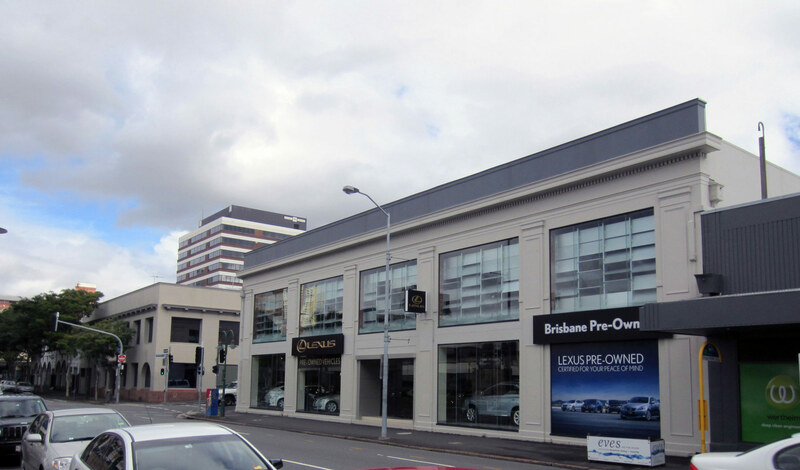 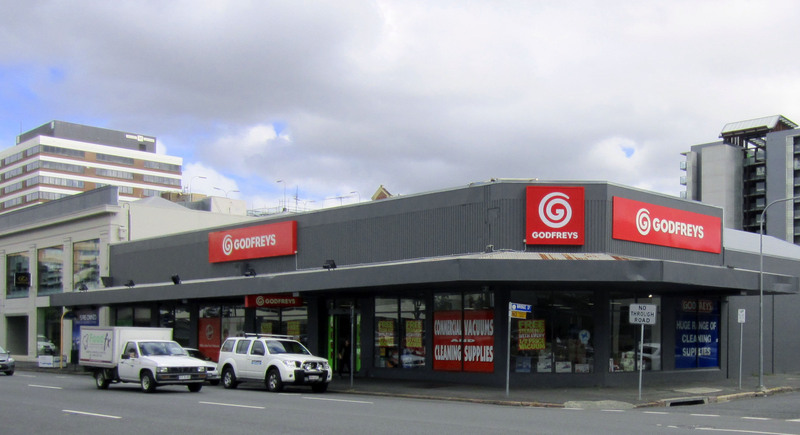 The site, located at 358 – 386 Wickham Street and in close proximity to The Emporium and James St lifestyle precincts, comprised two commercial buildings then leased to Lexus and Godfreys. 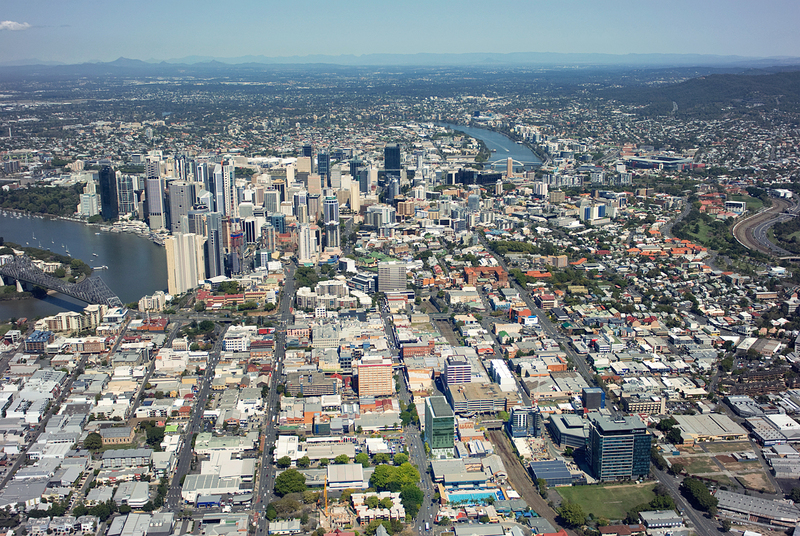 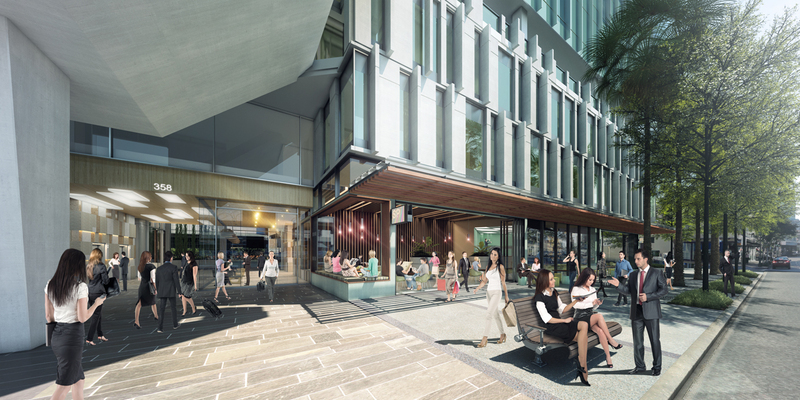 With the Fortitude Valley one Queensland’s, and in fact the nation’s, fastest growing commercial precincts, Prime Space Projects acquired the site of some 2,192 m² to accommodate a major office building to be known as ‘Wickham 358’ for a significant corporate tenant on a preleased basis. 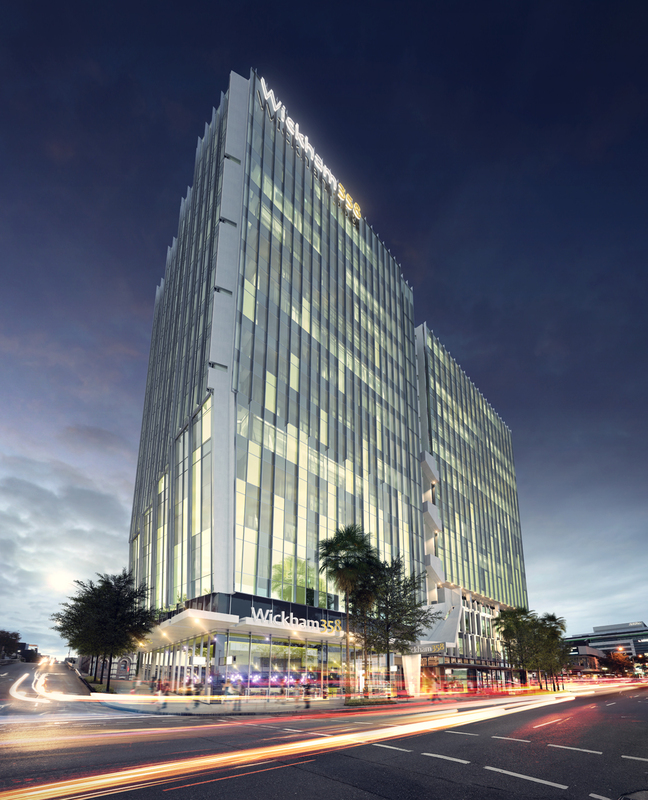 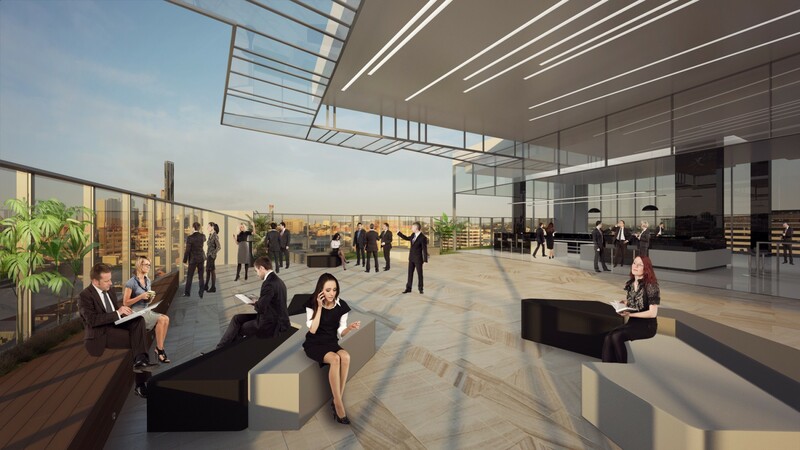 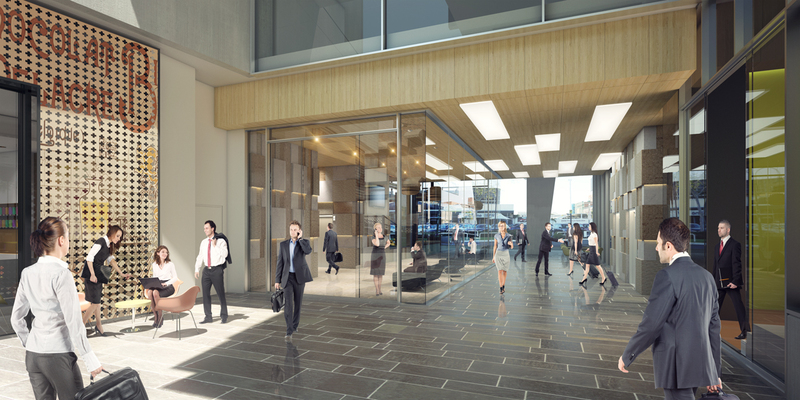 Receiving planning approval for a development of 15 storeys set to be a highly visible asset, Wickham 358 was designed to be a next-generation building featuring state-of-the-art design and portray an image befitting a major corporate occupant. 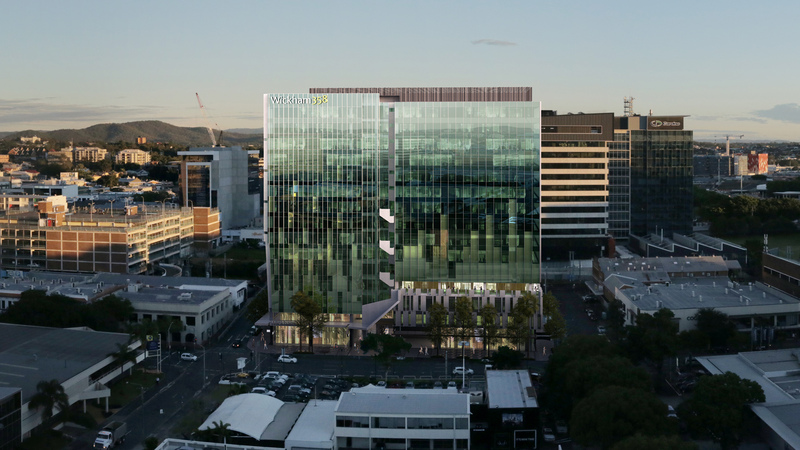 Prime Space Projects sold the holding in late 2015. 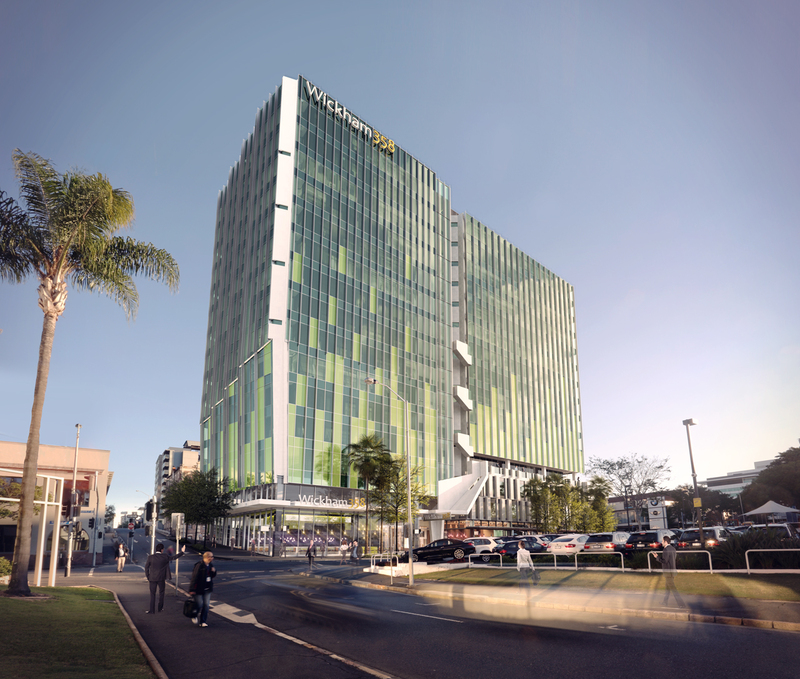 • Located adjacent to the Fortitude Valley Railway station, with convenient access to the CityCat and Cross River Ferry services, City Glider bus route and Brisbane Airport link tunnel. 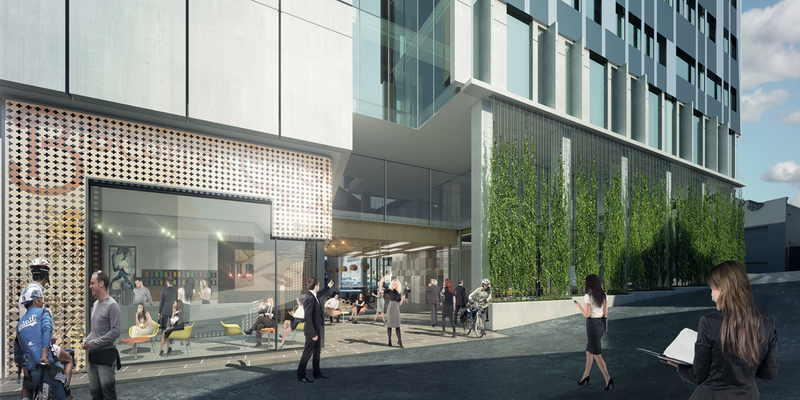 • Sold by Prime Space Projects in late 2015.